This multi-use, super silky base can be applied as a velvety foundation or a setting powder. 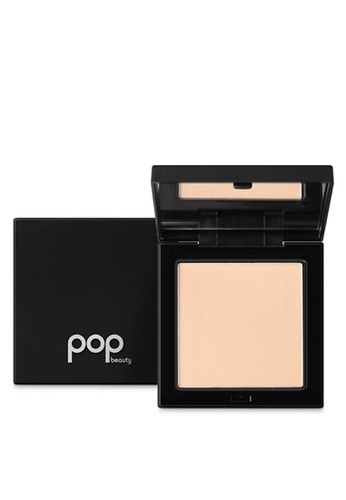 The Velvet Base Powder from Pop Beauty has buildable coverage with a natural matte finish. Its lightweight texture blends seamlessly with your natural skin tone. - Ingredients: Talc/Methicone, Mica, Silica, Isononyl Isononanoate, Dimethicone, Phenoxyethanol/Ethylhexylglycerin, Ascorbyl Palmitate, Tocopheryl Acetate, Simmondsia Chinensis Seed Oil. [+/- Iron Oxides (CI 77492, CI 77491, CI77499), Titanium Dioxide (CI 77891)]. 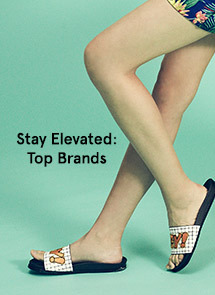 Can't find Velvet Base Powder 2 Creme in your size?